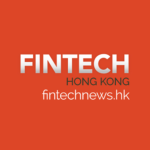 Hong Kong is investing heavily to become Asia’s top fintech hub. Among the key policies put in place this year to help it achieve its ambitions is a HK$500 million fund to develop financial services over the next half-decade, including in fintech. In 2017, Hong Kong-based fintech companies raised US$546 million, more than doubling the previous year’s amount and eclipsing Singapore’s US$229 million. 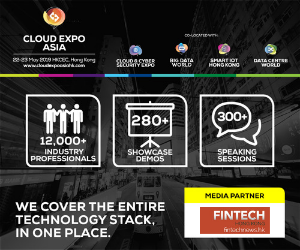 2018 has been a great year for Hong Kong’s fintech industry with the annual Fintech Week wrapping up earlier this month a successful event that showcased some of the city’s most innovative ventures. 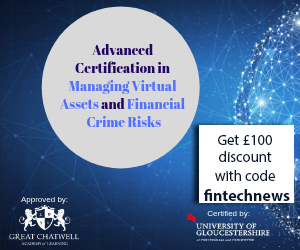 Blue Fire AI is a capital market intelligence engine enabling businesses to transformations through sophisticated machine learning based decision algorithms. Blue Fire AI algorithmically maps information to either profitable human behaviors or directly to asset performance. The technology operates across equities, rates and credit and cover over 75k+ securities, processes both structured (market data, financial statements, etc.) and unstructured (2 million+ daily articles, 10k+ quarterly analyst transcripts, etc. ), comprehends the impact on the future cash flows of the underlying assets, and is the first in the world to algorithmically map Mandarin-based information to capital markets. Blue Fire AI won third place at the Hong Kong Fintech Week Fast Track 2018 competition. 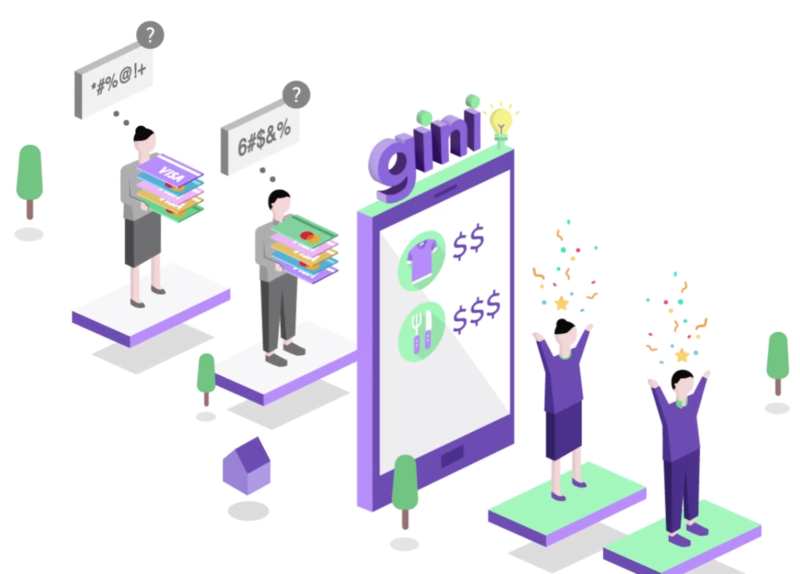 Gini is a free all-in-one personal financial management application that allows users to see spending on all their bank accounts in one place. The app enables the linking of multiple bank accounts and sorts all expenses by search function and period in graphs and charts designed to paint the full picture of a user’s spending habits. It uses data science to learn the spending habits and preferences of each user, helping them find cheaper deals and flagging purchases that are priced above a user’s average spend. Gini claims to be the first personal finance app launched in Hong Kong. Its beta version was unveiled to the public in March. It’s compatible with Bank of China (Hong Kong), Citibank, Hang Seng Bank, HSBC and Standard Chartered Hong Kong. The startup said additional features will be added in a future update, including credit card payment reminders, budgeting tools and the use of AI to identify savings in areas such as utilities, mortgages, aviation and subscriptions. Founded in 2015, Neat is a mobile current account solution for individuals, startups and small and medium-sized enterprises. Neat, which claims to have customers in more than 100 countries, launched its personal banking service last year, offering a smart budgeting and savings app with a companion card, using facial recognition technology to authenticate customers at log-in. 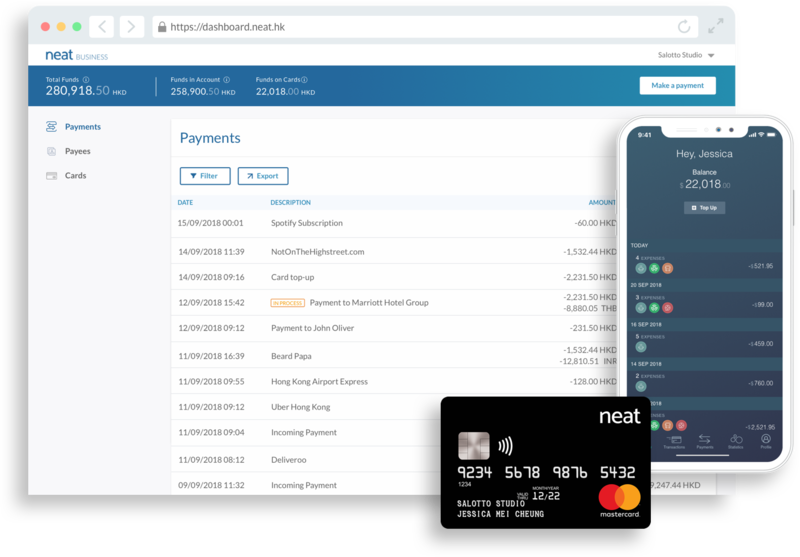 Neat Business offers a multi-user business account accompanied by Mastercard debit cards, and also features services for payroll, expense management and for receiving global payments. In October, Neat raised US$3 million in funding from China-based venture capital firm Linear Capital with participation from Hong Kong’s Sagamore investments and existing backers Dymon Asia Ventures and Portag3 Ventures. Neat previously landed a US$2 million seed round in July. The startup said it will use the capital to accelerate the release of new products and grow the team. 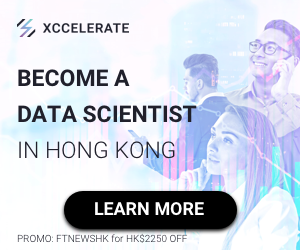 It also intends to lean on Linear Capital’s expertise in data science and tap into Linear’s network in the China market. 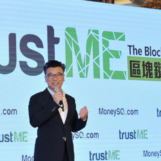 Founded in 2013, TNG Fintech Group is a Hong Kong-based digital wallet operator. Its flagship e-wallet application, TNG Wallet, provides 24×7 cash-in, cash-out and remittance services to its users through a network of 900+ banks and over 200,000 cash pick-up points globally. In October, TNG Fintech announced the acquisitions of PT WalletKu Indompet Indonesia, an Indonesian e-wallet provider that serves 3 million users, and Tranglo Sdn Bhd, a Malaysian cross-border mobile transaction gateway company. The company is now seeking as much as US$300 million in a US initial public offering (IPO), people familiar with the matter told Bloomberg. It’s working with advisors on preparations for the proposed share sale and aims to start trading next year, the people said. Proceeds from the IPO will be used to develop TNG Fintech’s planned virtual banking business in Hong Kong and to expand overseas. TNG Fintech is profitable and has a valuation of close to US$1 billion, one of the people said. WeLab operates online lending platforms which provide unsecured personal loans to borrowers. 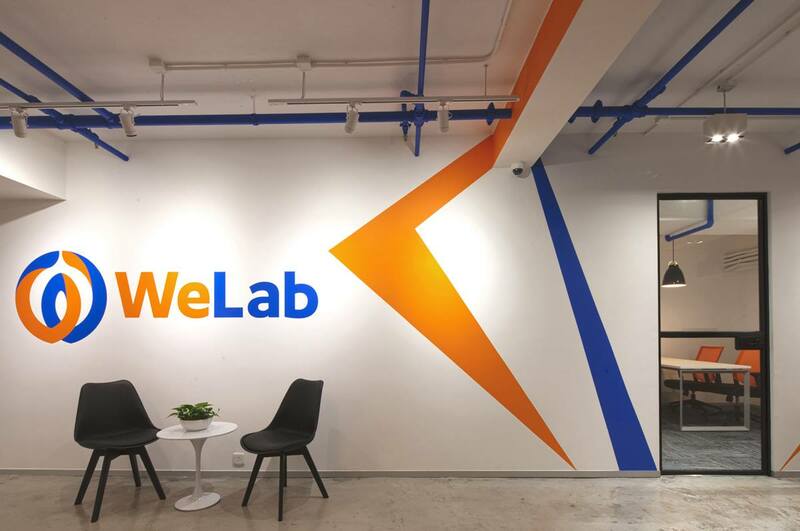 WeLab currently operates Wolaidai, one of China’s leading mobile lending platforms, and WeLend, Hong Kong’s leading online lending platform. The company claims over 28 million users. Revenues skyrocketed from US$2.2 million in 2015 to US$155 million in 2017. WeLab entered Indonesia, a vibrant mobile market, in September, through a fintech joint venture called AWDA with a majority partner, conglomerate Astra International. In July, the company filed a prospectus for a Hong Kong IPO. It is also applying for a virtual banking license in Hong Kong. Futu Securities is an online brokerage platform that enables Chinese individual investors to trade US and Hong Kong-listed stocks. The company runs mainland China’s biggest mobile stock trading app. 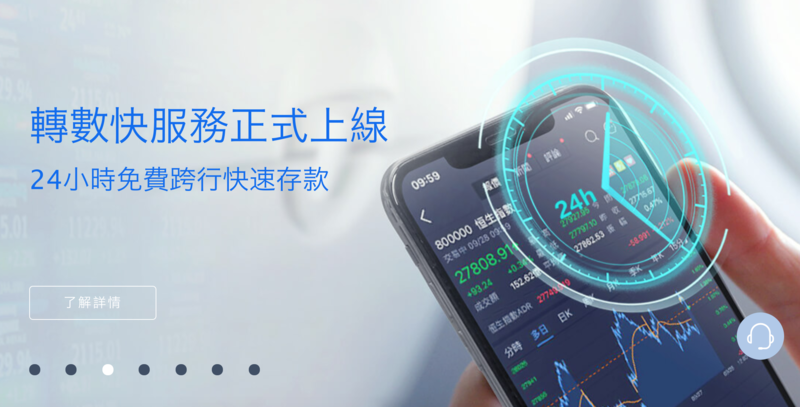 Futu, more than 30% owned by Internet giant Tencent, is an app that integrates trading, information aggregation, and social networking. As of July 2018, total assets on the Futu platform, mainly cash and stocks, surpassed HK$10 billion (US$1.3 billion), 95% of which held in overseas bank accounts. Founded in 2013, Futu Securities obtained a license for trading US stocks in late December 2017. It plans to launch a bilingual app soon, targeting Chinese people looking to trade shares in mainland China, Hong Kong, and the US, and has also filed confidentially for a US stock sale, people familiar with the matter said in October. Goxip, a Hong Kong e-commerce platform built like Instagram, is making inroads into the fintech business. After three years in operation and US$8 million of funding, Goxip is now building an in-house payment solution that will allow people to choose installment options. Another major product update from Goxip is an initiative called RewardSnap, which helps influencers more conveniently monetize their profiles. Essentially, if a person is wearing an article of clothing that is sold on Goxip, they can post it on their profile and get a commission on the sales. The goal is to help influencers make money on their daily instagram posts and not just the branded campaigns. Goxip has around 500 merchants and over 6 million items on its list. The startup moved into Thailand earlier this year, its first foray outside of Hong Kong and Macau. It is now looking at expanding into South Korea and the Middle East.